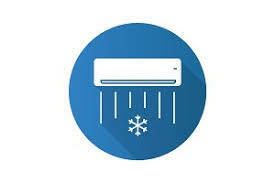 Perfect Comfort” is known as one of the top notch service providers of Air Conditioner Annual Maintenance Contract ( AMC ) Services and industrial Air Conditioner (A C) Annual Maintenance Contract (AMC) Services in Delhi and NCR. Hotels, offices, multiplexes, shopping malls, super market and residential apartments are some of the places where the offered annual maintenance contact services are highly demanded. 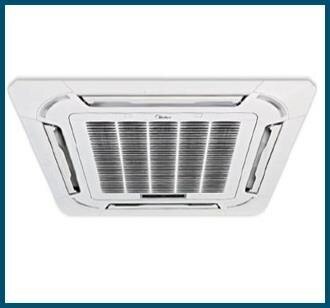 The AC AMC in Delhi NCR provided by “Perfect Comfort” is highly appreciated for its cost effectiveness and timely execution. 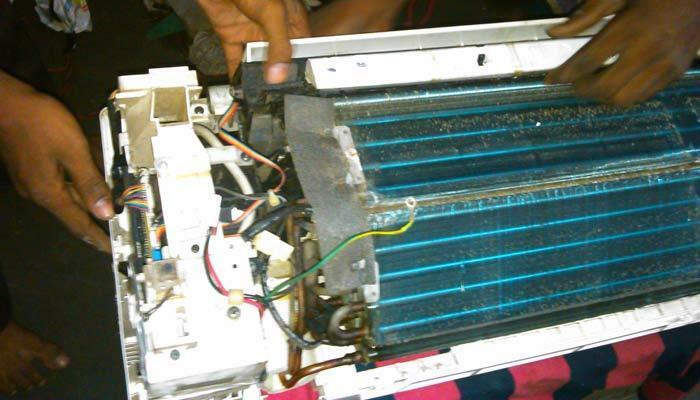 Being a quality oriented organization; the quality of the offered air conditioners annual maintenance services is not compromised at our end. 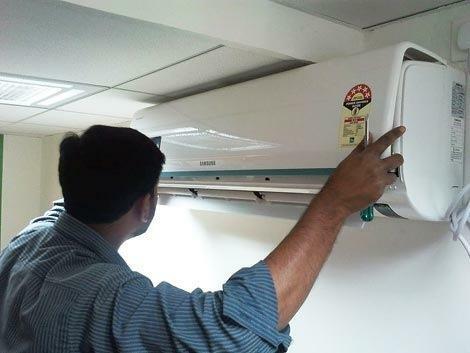 At Perfect Comfort, we have appointed a team of highly experienced technicians and other support staff, to execute the highly effective industrial AC AMC in Delhi within the assured time frame. 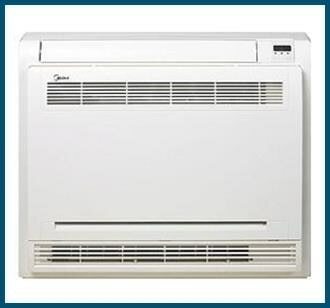 Leveraging by the years of experience and knowledge of this domain, “Perfect Comfort” has been able to set up itself as one of the top notch service providers for best in class Industrial AC AMC in Delhi. 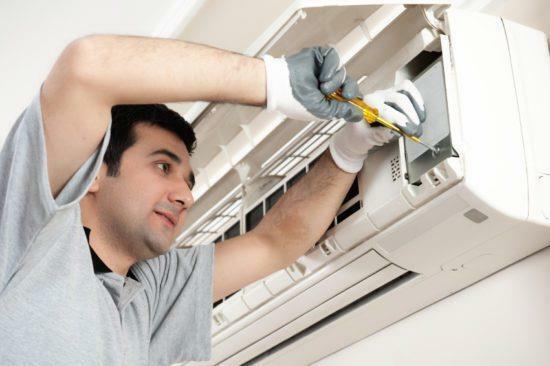 The offered air conditioner annual maintenance contract (AMC) services and industrial Air Conditioner (AC) annual maintenance contact (AMC) services in Delhi can be customized at our end, based on the needs and requirements by the customers. 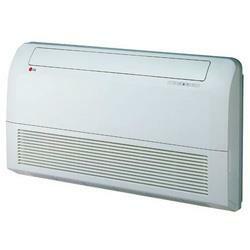 Ac Amc Service Provider in Delhi.. 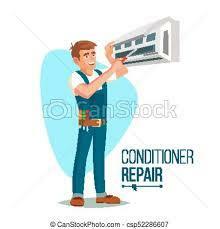 Perfect comfort best ac repair service provider in Delhi NCR. More information contact us..